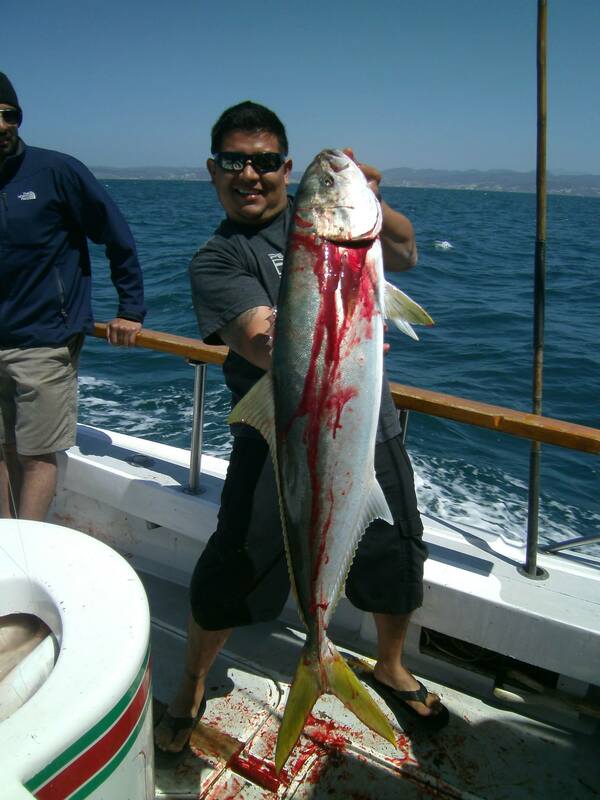 Born and raised in Orange County, I have been surfing and catching fish since childhood. As soon as I learned that there was a crazy lifestyle called spearfishing, where you get to catch fish and be IN the water at the same time, I knew it would become my new obsession. Luckily there was a local club of helpful and experienced divers that were welcoming newbies to the sport: the OC Spearos. 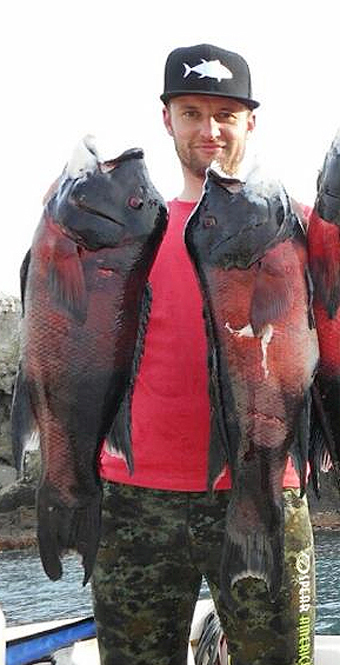 Spearfishing is more than a sport and more than a hobby. It would be cliché to call it a way of life, but in my opinion it is so satisfying because I feel that it is the way that human beings are supposed to live. 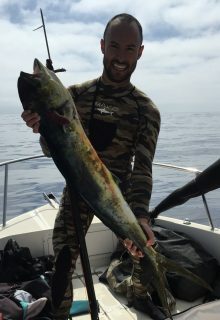 Nothing compares to excitement and adventure of swimming with blue whales and sea turtles, finally spearing that fish you have been pursuing and researching for years, feeding your entire family a delicious and nutritious meal with your own hands and spear, or the camaraderie of your fellow divers. Ever since I can remember, I have loved fishing. 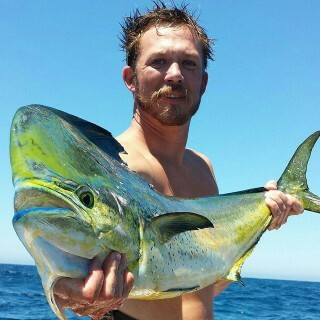 As the years passed I became more addicted to fishing and eventually I took a position at Davey’s Locker Sport Fishing in Newport Beach just so I could fish for free. This made me a proficient and skilled sport fishermen and I could always be counted on to fill the family freezer. Deep sea fishing was my passion, until the summer of 2008. That summer my friends and I spent a lot of time at the beach and we would see these guys in snorkeling gear and long yellow poles coming out of the surf. So I went out and purchased the gear and the following weekend I went out at Treasure Island (now closed due to MLPAs) with a snorkel and pole spear in hand and took my first fish – a small black perch. You wouldn’t believe how proud I was of myself. I’ve been catching fish in the 10lb to 80lb range my entire life yet this 8oz fish made me prouder than the rest. My friends and I were hooked on the sport. 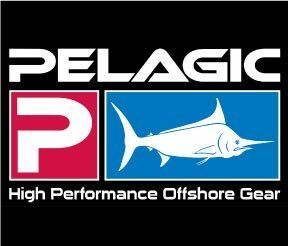 In the fall of 2009 we saw the need for a spearfishing club in Orange County to educate the public about spearfishing, to sustain the local fisheries and environment, and to unify spearfishers in the greater Orange County area. In April 2010, OC Spearos was officially started and continues to grow today. I hold a B.S. degree in “Exercise Sports Science” from Concordia University in Irvine, California. My degree focused on sporting physiology, coaching/ teaching, and sporting psychology. The knowledge and skills obtained from my degree are fundamental to my teaching philosophy and how I run my classroom. I have been diving and spearfishing in Orange County since 1990. I took my 1st formal dive class in 2008 and it completely changed the way I dive. After completing a class similar to the one I offer, I began to dive safer and more efficiently than ever. Over the course of 5 days I was able to increase my personal best depth from 30 feet over 100 feet, and I increased my static breath hold from 1 minute to over 5 minutes. 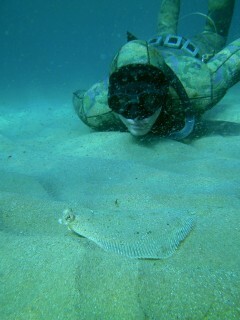 I started competing in spearfishing tournaments (World Cup in La Paz, Pacific Coast Championships etc.) in 2009 and that led me to my local dive club OC Spearos. After joining the club in 2011, I was voted in as president of the OC Spearos (2012-2014) and my involvement in the club then led me to become a FII instructor. My club consists of mainly young/ beginner divers, and I found that the majority of our members were in need of formal training. My goal is to teach club members and the Orange County diving community how to become safe and competent divers. I encourage everyone to come to an OC Spearos meeting or club dive to meet myself and others interested in the sport (email info@ocspearos.org for information). 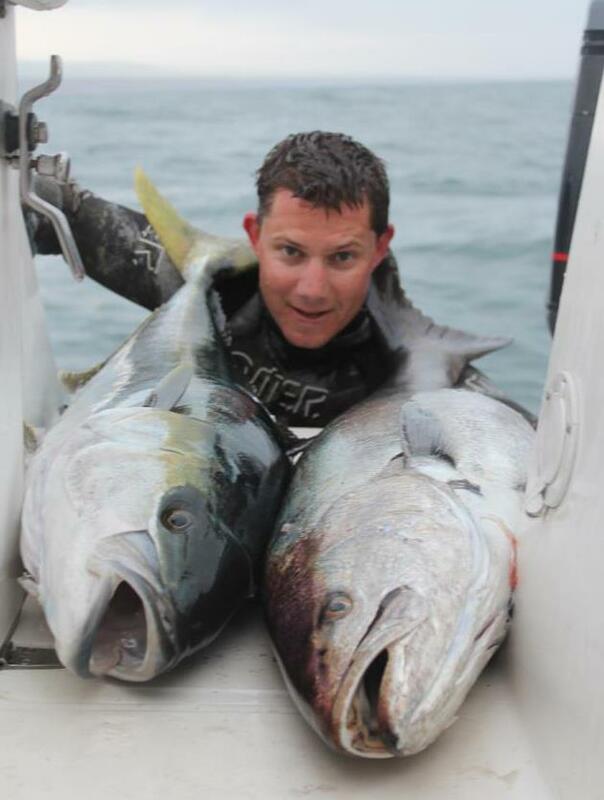 Leo has been diving and spearfishing for nearly a decade and was one of the first members of the OC Spearos. 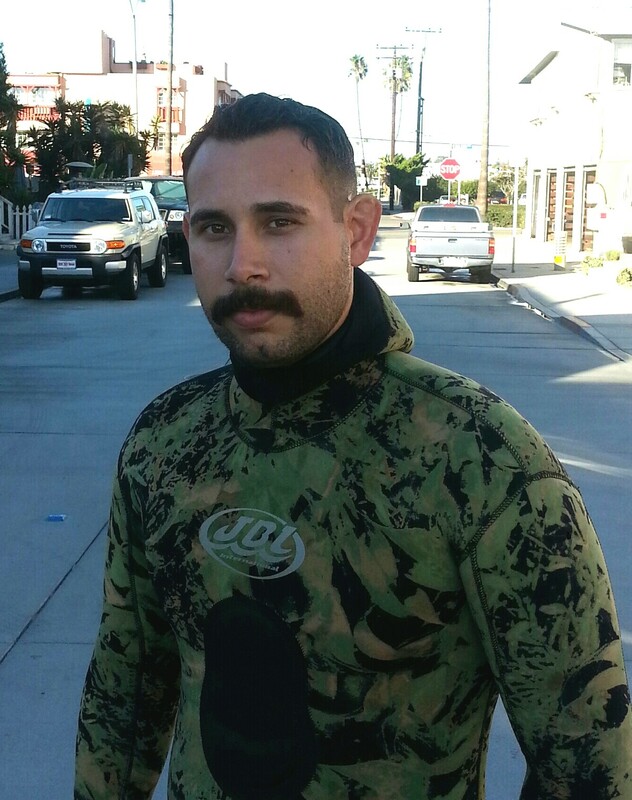 He is both an accomplished Freediver and Spearo. He also excels in Hook & Line fishing. From talking to sponsors, to hosting Club Dives, Leo is an asset and integral part of the club. being underwater – is a treat. Growing up in San Diego, a little fiberglass pole spear was something that we always brought to the beach with us, but it mostly sat unused. Years later, after attending college at land-locked UC Davis, I re-kindled that saltwater fever by heading straight to the murky waters of Mendocino with a friend, on an adventure for that sweet beast called abalone.